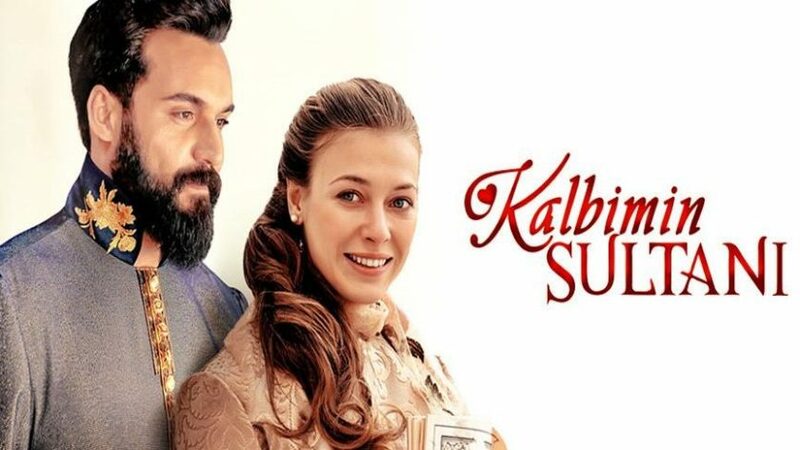 Kalbimin Sultani Episode 6 English Subtitles is available only to donors! I have already sent to donors, if i have forgotten anyone please contact me with the screenshot of your donation so i can give you the link! To donate to our work and get the episode right away in a private link by email please use the donation button above! Min is 2€ per episode! You can donate for more than one episode at once! If you want to become a monthly donor and get the links by email automatically every time the episodes are ready please contact us for the details! 🙂 After making the donation contact us asking for the link from the contact us option or by clicking here! Or by sending an email to [email protected] I will share for free after some days! Thanks for your supports Everyone!